The classic baseball cap is available in three neutral color variants-black, navy blue and cream white, providing you with a choice of which item is most suitable to you. The classic six-panel design baseball is made from pure cotton fabric and the cap features a striking parrot embroidery on the front in a contrast. Some of the other features of the cap include, curved brim, stitch detailing all over, and eyelets on the panel for the ease of air flow. There is an adjustable back strap with a metal buckle that makes it possible for you to move and find the best fit for you, without it being uncomfortable. 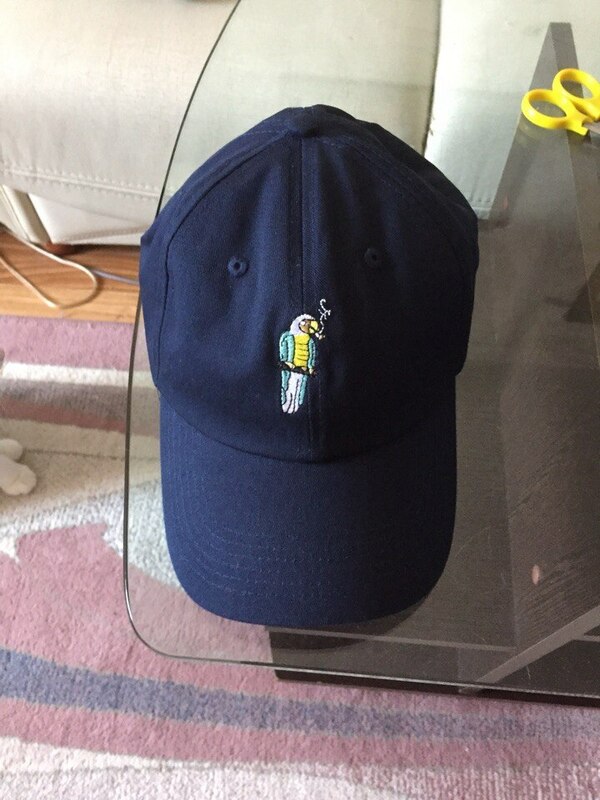 Quick Delivery, Excellent Cap. My brother who is a huge fan of this cap won’t take it off! I have to purchase another one for him. 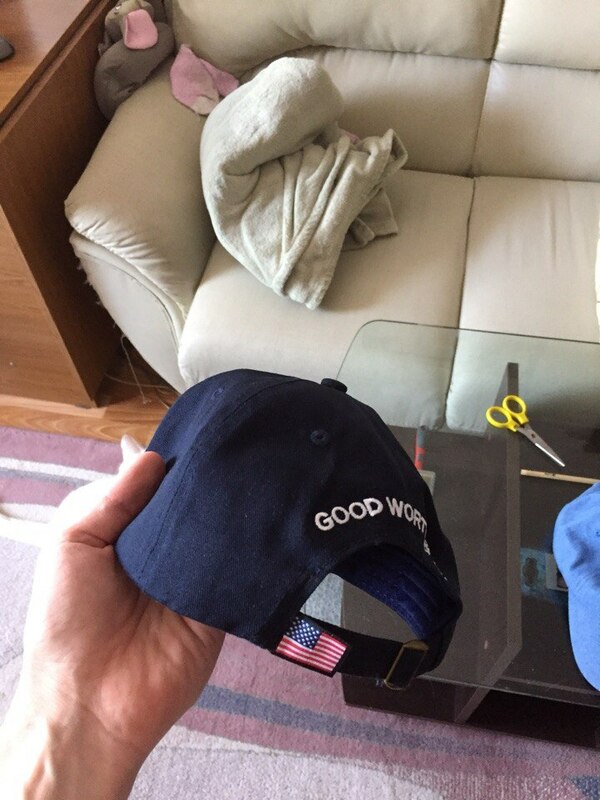 Cap match expectations, 100% satisfied, cap came in vacuum package, Delivered in time, material feels good, neat and, visor not damaged. All thanks to store.